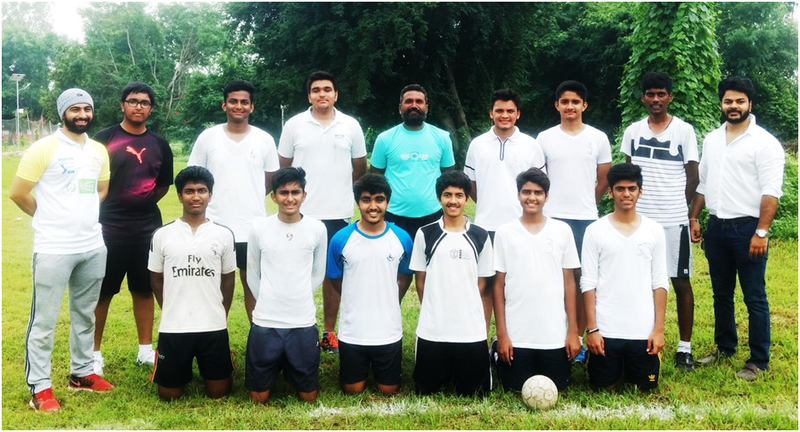 Delhi Public School-Bopal participated in U-19 Handball tournament for boys organized by District Sports Office- Sports Authority of Gujarat-Ahmedabad Rural at Gatreshwari vidhyalaya, Gatrad on 10/8/2018 and achieved Runner-up position. Out of the whole team 5 students were selected for State level tournament. The team players are preparing themselves under the guidance of our coach Mr. Neerav vasavada. Delhi Public School-Bopal ahmedabad participated in Khelmahakumbh Ahmedabad Rural District level Handball boys tournament on 8/9/2017 at G.B.patel college, hathijan and became The Champions. The entire team is selected for the State Level tournament. DPS-Bopal Boys Handball team first time participated in U- 19 SAG District Handball tournament at C.N. 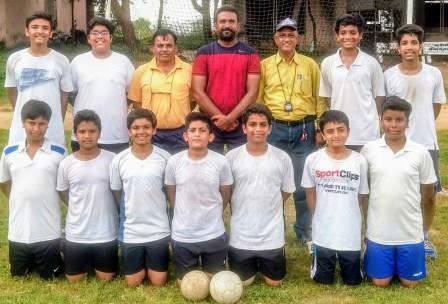 Vidhyalaya, Ambawadi and became runners-up.